Click to our HOME PAGE for a FREE ESTIMATE offer. •	Angie’s List Super Service Winners 9 years in a row! 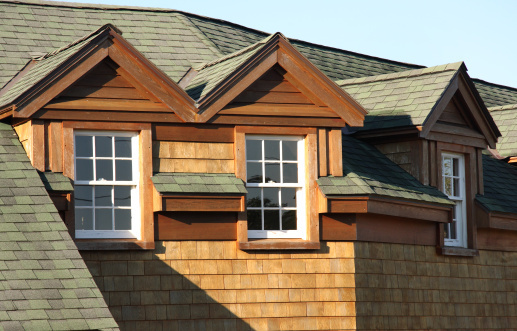 After servicing Southern California for over 2 decades, J and J Roofing takes pride in offering the highest QUALITY workmanship, service and materials to Santa Clarita home and business owners. We are here to help you with all your roofing needs. 98% of our customers are comfortable being used for a reference. 100% feel comfortable telling family and friends about J and J. 98% said they for what they were charged, they received a very good product. “I SINCERELY thank you for being professional and ethical. I am a teacher and I have to work three jobs to maintain my home. It saddens and sickens me whenever I realize a contractor is deliberately trying to take advantage of my kind nature. I am VERY GRATEFUL that I NEVER have to worry about that when I deal with J&J Roofing. Thank you!” – B.S. “Your men were in and out of there in no time. I have a beautiful new roof at a very reasonable price. I am very pleased and will use you again on my next house.” – M.M. “I’m one of those you brag about having as a customer – your team has earned your bragging rights – they’ve always given more than you promised and left things better than they found them.” – B.K. We look forward to scheduling an appointment for your roofing estimate in Santa Clarita. ** Free estimate does not apply for properties listed or in escrow but INSPECTION AND REPORT services are available. 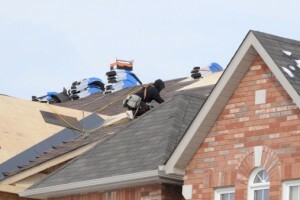 We come out, estimate your roofing job by taking measurements, digital pictures and talking to you, and then we leave. We email, fax or mail you your estimate. We never try to sell a client “on the lawn” or hand out a generic carbon copy form with a price on it and some loose specs. You get an exact price and fully worded scope of work with all the details, in a legal contract with all the documentation required by the state which you can sign when you are ready. “Every company should be as good and reliable. Thank you.” – R.M. “I’m so pleased with you guys, it brings tears to my eyes. They really took excellent care of my house.” – C.R.